The Niro EV combines the practicality and appeal of a compact SUV with a sculptured and aerodynamic design. It has a “futuristic” air intake, arrowhead-shaped LED daytime lights and a high-tech design concept. 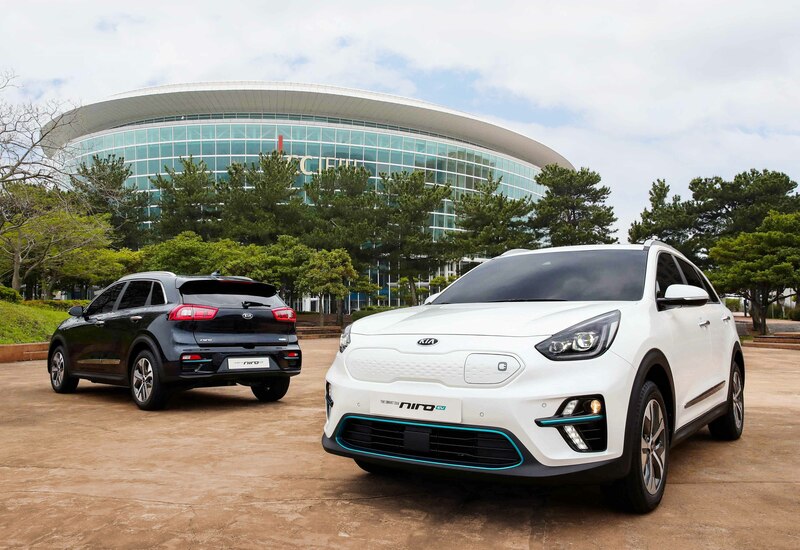 The vehicle uses Kia’s next-generation electric vehicle powertrain which includes new production technologies that the company is using for their upcoming EVs. The Niro EV has a 64 kWh lithium-polymer battery and has a range of up to 380 km on a single charge. There will also be a 39.2 kWh battery option which gets up to 240 km. The Kia Niro EV will make its global debut at the Paris Motor Show in September. 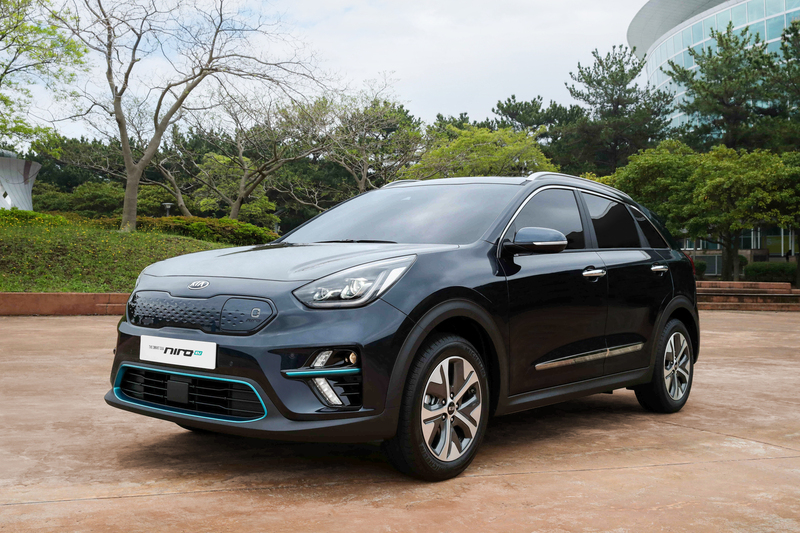 The Niro EV is set to go on sale in Korea in the second half of 2018 and other markets soon after. Kia hasn’t announced pricing or which markets the Niro EV will be available in. This is a very nice entry. Paving way for electric cars huh. And hey, let’s follow, and share each other to grow together. Thanks!